Welcome to Denton Towing Company, your dependable towing and roadside assistance expert in the Greater Denton County, Texas area. We are fully licensed and insured to offer reliable services at affordable rates. 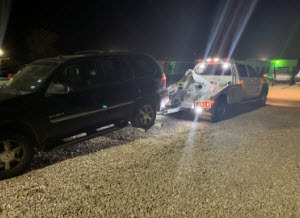 Armed with a fleet of towing trucks to accommodate your needs and quality roadside assistance equipment and products, Denton Towing Company is readily available to come to your aid 24 hours a day, 7 days a week. While maintaining professionalism and work ethics, our experts deliver friendly customer service and efficient execution to offer the assistance you need, whether it is towing or roadside assistance services. WE BUY JUNK CARS & TOW THEM FOR FREE! Wheel lift towing is a major technological advancement over traditional hook and chain towing. Rather than wrapping chains around the axles of the car, wheel lift tow trucks utilize a metal yoke that lifts the vehicle by its tires. 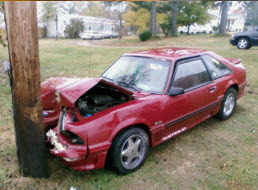 This method is much less likely to cause damage to the car’s frame and bumper during the tow. Wheel lift towing also excels at maneuvering vehicles out of tight spots. If you get a flat tire or your car’s battery dies while you are parallel parked, wheel lift towing can extract your car without damaging any of the nearby vehicles. No refunds issued on towing or roadside assistance services regardless of cancellation after credit card has been provided. No GOA reduced rate applied unless negotiated at time of dispatch. We will challenge all chargebacks and take all necessary actions to settle any disputes. 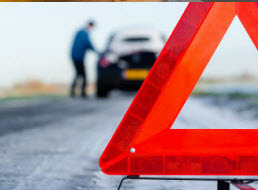 Denton Towing Company provides emergency roadside assistance service in the Greater Denton, Texas area. With prompt arrival and premium quality service available day or night, weekdays or weekends, Denton Towing Company is ready to get to your location and assist our impaired vehicle at an attainable cost. From jump starts to fuel delivery, Denton Towing Company experts can help you get back on the road and in the event that the mechanical failure is more complex, then our providers is happy to tow your vehicle to your mechanic’s garage or back to your property. Denton Towing Company roadside assistance service is available 24/7 because we know emergencies rarely happens during convenient traditional business hours. Battery trouble, tire issues, and mechanical failure can occur at a moment’s notice and Denton Towing Company is compassionate about stranded motorists going through anxiety and stress. Additionally if you have pushed the gas mileage to the limit, we will happily run you enough fuel to get to the nearest gas station. Lockouts in Denton, Texas are not a problem, whether you are home, work, or play, Denton Towing Company will get you into your vehicle. If your disabled automobile is beyond our aid or you have been in an accident, Denton Towing Company roadside assistance services can ensure your vehicle is towed to the appropriate destination. 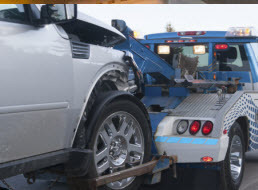 Automobiles in need of a tow in Denton, Texas and surrounding areas have a trusted in source Denton Towing Company. 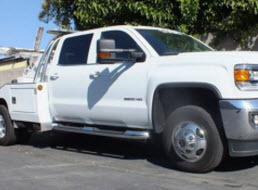 Heavy duty towing services caters to the commercial trucks, RVs, and other heavy duty vehicles. Wheel lift towing is ideal for local towing around the Greater Denton, Texas area.